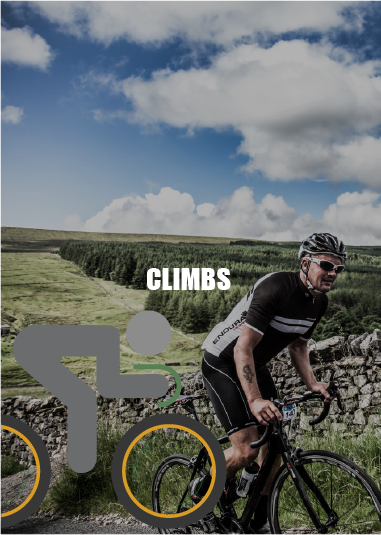 The White Rose Classic is the premier Yorkshire Dales sportive for road cyclists. 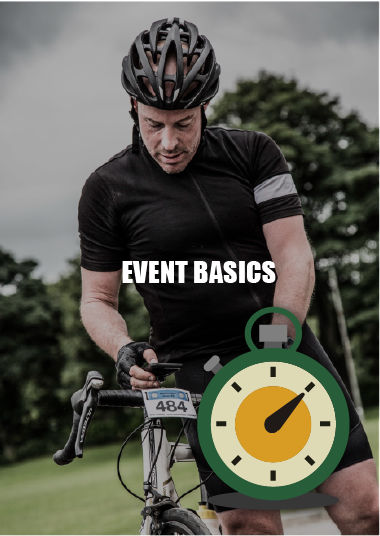 Join us on Sunday 23, June, 2019. 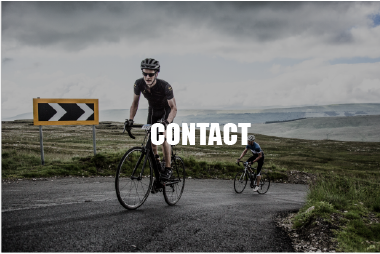 Enjoy an epic adventure with support from the all-volunteer, Ilkley Cycling Club-run Event. 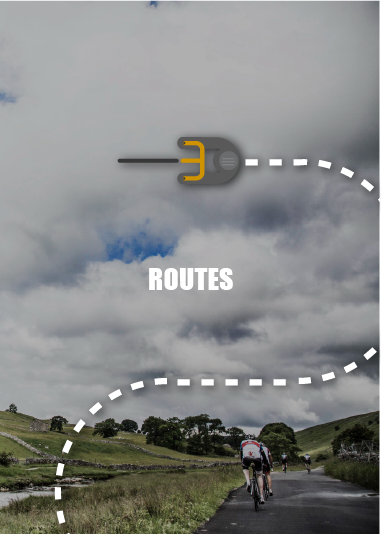 Whichever route you take, when you ride the White Rose Classic, you earn the right to enjoy our Yorkshire-style hospitality. 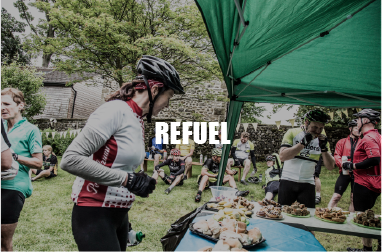 Each of our three feed stations features homemade sandwiches and other culinary treats. 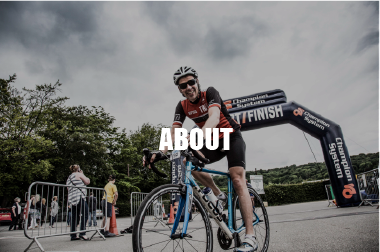 We do everything we can to make sure you have the energy you will need to keep you going all the way to the finish back in Ilkley.